With our busy lives constantly taking us away from home we long for that extra set of eyes that lets us know that our families and home are safe and secure without spending thousands of dollars on a video monitoring and alarm system. 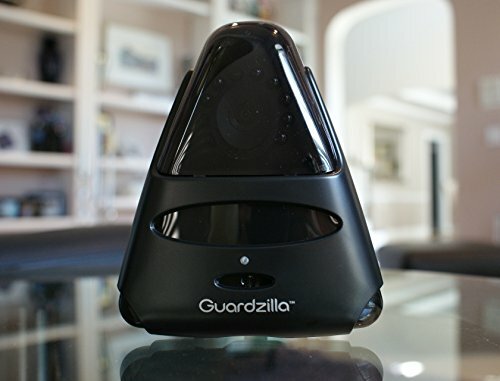 We invented the Guardzilla video security camera system to provide an affordable HD video security system that delivers the peace of mind that comes from monitoring your home from your smartphone AND deterring would be intruders via an ear-piercing alarm siren. And it does it for $99 and no monthly fees, a fraction of the price of security systems with similar features. Our phone app delivers live HD video of your home 24X7 (via our night vision) that lets you see if your kids home from school, how your pet is, and more. 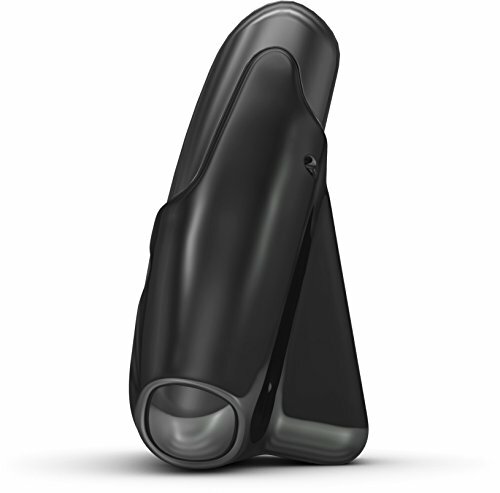 You can listen in and broadcast your voice into the room via the device's 2-way audio feature. 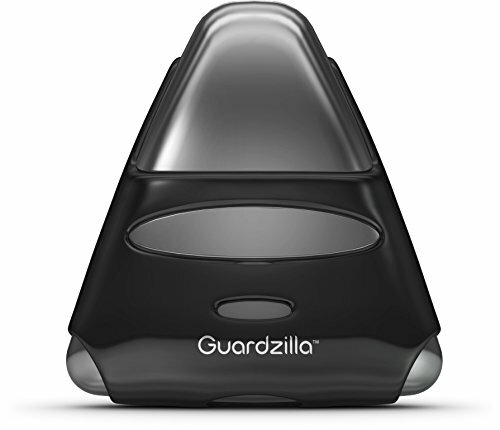 Guardzilla informs you when your kids get home or someone arrives. Just arm the motion detection on the app receive a text, email and/or push notification on your phone when motion is detected. 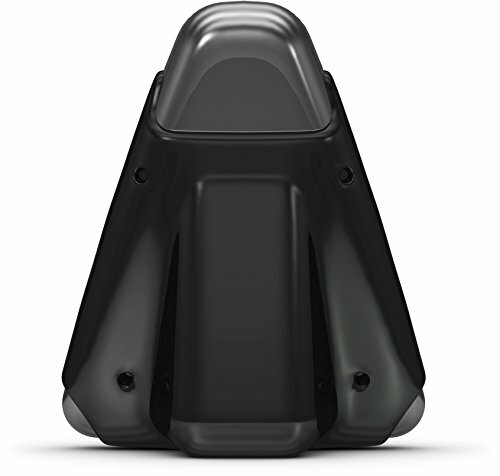 And when you want protection from intruders arm the siren, which greets intruders with an ear-piercing 100 decibel siren while sending a notification to your phone. 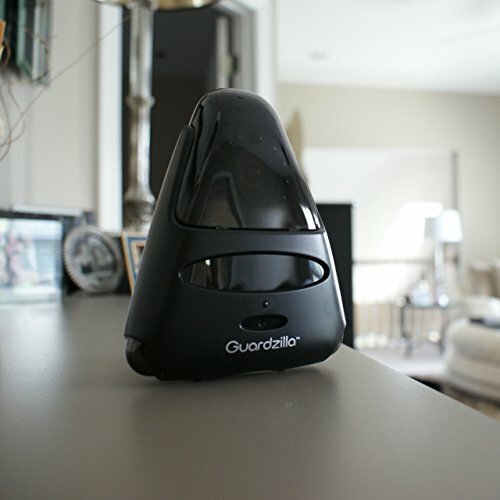 Up to 6 people can monitor a device, which is perfect for roommates, spouses, etc. Guardzilla is simple to install: plug the device in, download our free app to your smartphone, connect Guardzilla to your home Wi-Fi and you're ready to monitor and protect your world. HD QUALITY: Get live streaming High Definition quality video of your home through your smartphone from wherever you are, day or night. MOTION ALERTS: Arm the system from the free app and get text, email or push alerts on your phone when motion is detected and a video record of the event. ALL-IN-ONE SECURITY: Two-way audio lets you listen in and broadcast your voice into the monitored room through your smartphone. Optionally set an ear-piercing 100 decibel siren to deter would be intruders. EASY SETUP: Ready in 5 minutes: Plug Guardzilla in, download the free app, connect to your home WiFi and you're set. WARRANTY & CUSTOMER SUPPORT: 1 year Warranty along with trustworthy US based phone support to make sure your setup and operation go smoothly.